In solidarity with all the others who have suffered or died at the hands of an abuser I recognize October as Domestic Violence Awareness Month. Did you know that in the USA, 3 women die every single day, and a woman is beaten every 12 seconds due to domestic Violence. Also, the a high percentage of children who live with domestic violence in their homes, grow up to do the same. The cycle of violence runs deep. My ex-husband had been terribly abused as a child. I broke the cycle for my children. It was the hardest thing that I ever had to do. 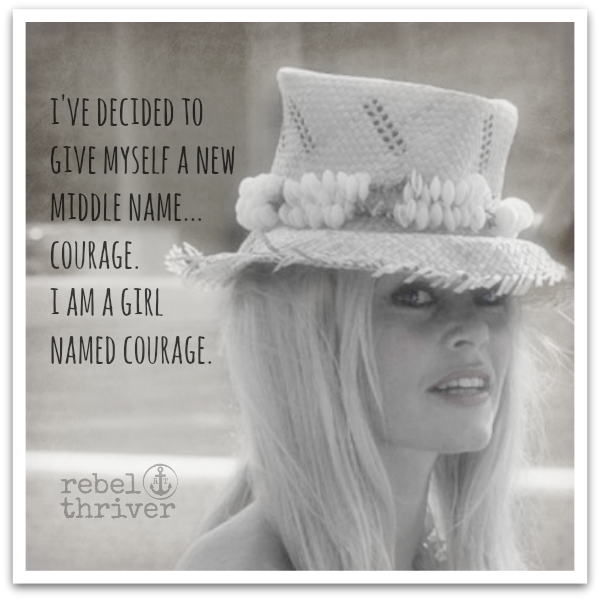 Being a survivor has altered every molecule and minute of my life. Today helping others recover from abuse is what I am called to do. 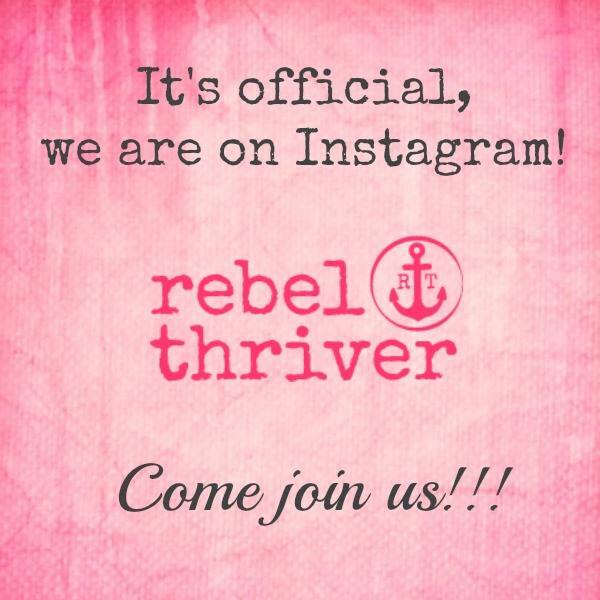 Rebel Thriver welcomes all of the survivors out there to join us. You can learn to find your voice if you haven’t already. There is a way through the pain that you may be in. 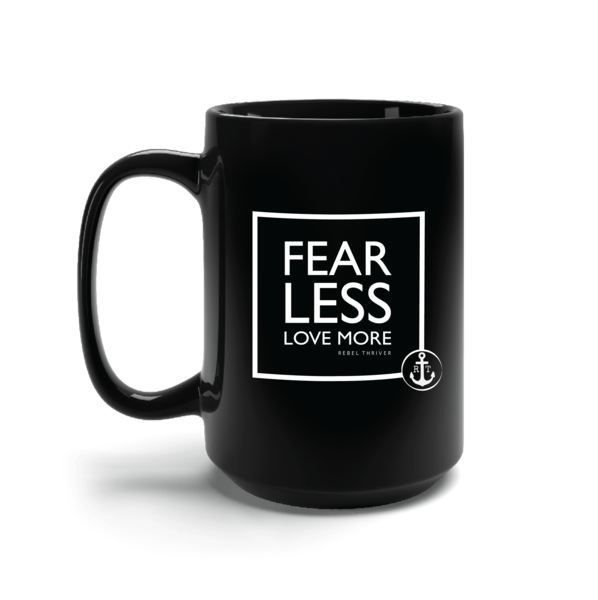 Here you can get advice, be educated, supported, and loved. Knowing that someone else understands the kinda crazy that you live with in your head is priceless. It is possible to live a thriving life. You just have to believe.